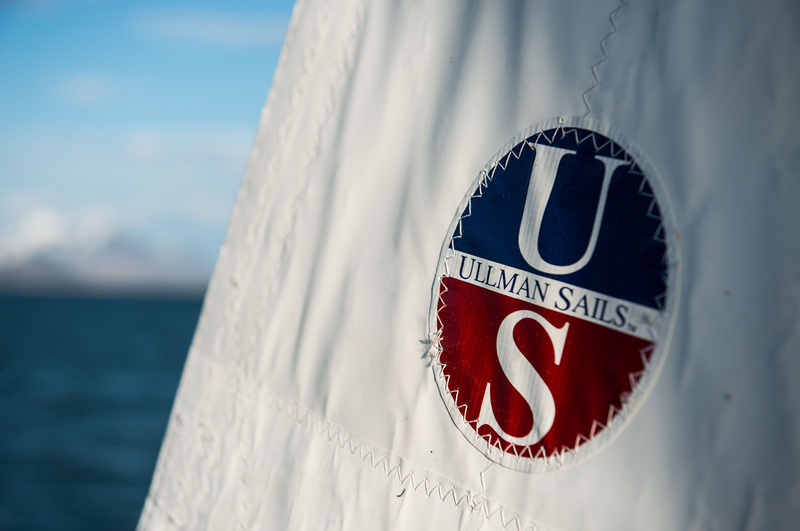 Willem Garschagen is the co-owner and head sailmaker of Ullman Sails South Holland with his wife, Liesbeth Kodde. Together they manage a full production and service loft in Brouwershaven on the southwest coast of the Netherlands. 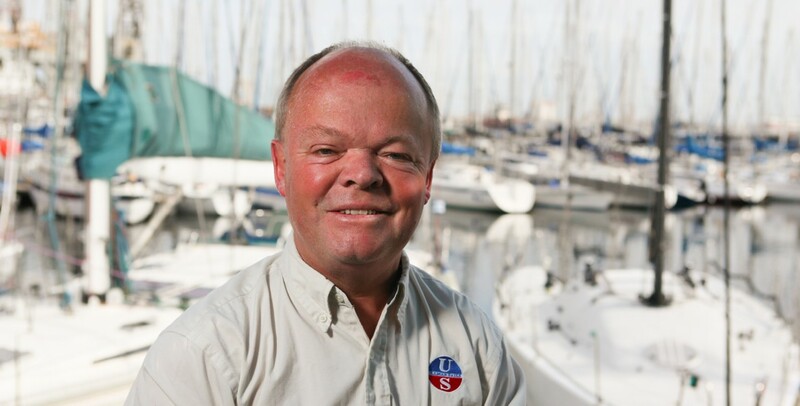 Willem has been a sailmaker for over 32 years and has owned and operated his own sail loft for the last 27 years. On the water, Willem has sailed a J/27 for many years and won the Dutch Nationals ORC 3 class. He is currently focusing his sailing efforts in the Dragon class. He also dedicates his time to training local sailors and in the winter serves as a race officer for the ORC race course, which is the biggest winter event in Western Europe. 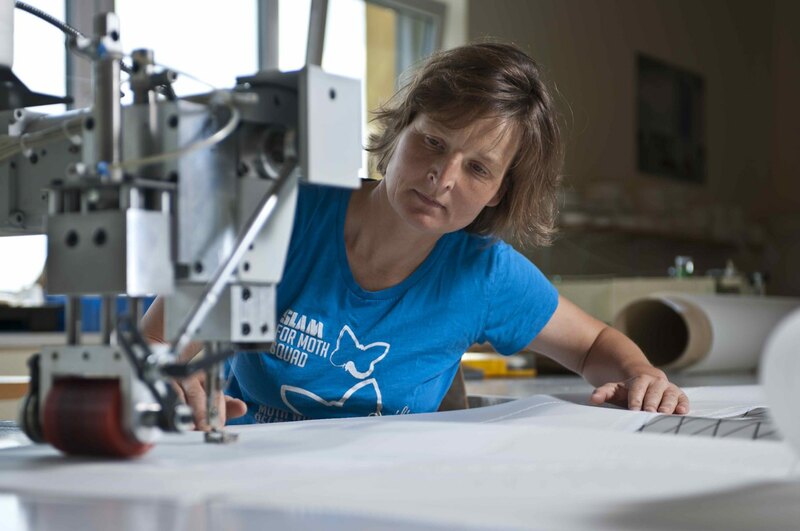 Both Willem and Liesbeth are dedicated to their customers and delivering a quality product at a good value.